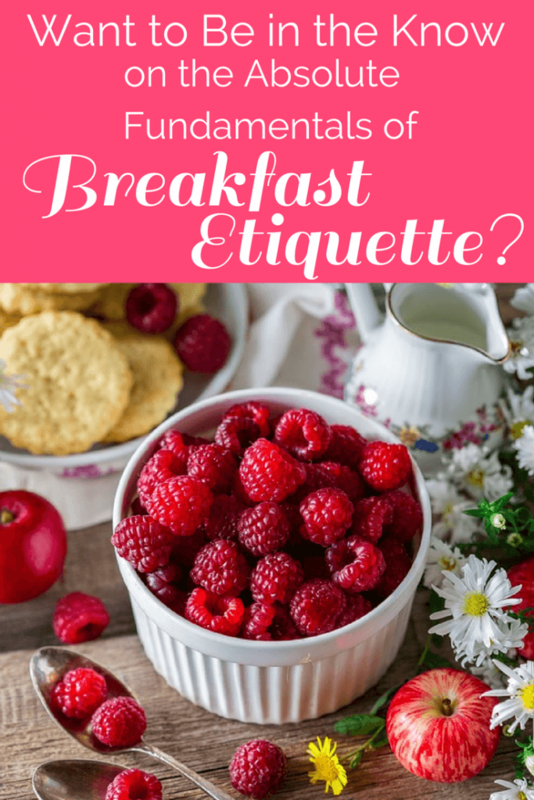 Want to Be in the Know on the Absolute Fundamentals of Breakfast Etiquette? Don’t keep the spoon in the bowl when you are finished. Put the spoon on the place plate when you are finished. When you are served a plate underneath whatever you are eating, the spoon, the fork, etc. is always placed back in the place plate when you are finished. Don’t shove the napkin in any of the dishes. The napkin is placed on the right hand side now – which says I am through eating; I am finished. 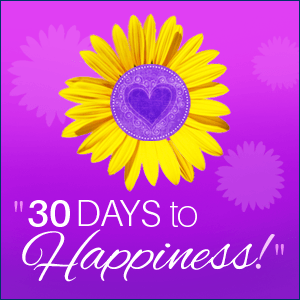 Make reservations – state your name and number of people and time preferred. Be polite. Being seated – guests go first. If table is not satisfactory immediately ask for a change, with a please. Sit straight and tall at the table – don’t fuss with utensils. Conversation should be moderate tone and elbows are allowed to be on the table until serving time. No cell phones on the table. Ask waiter/waitress their name and mention any allergies you may have to them. If you want time to relax between cocktails and appetizers, entrees, etc. state that to them in a pleasant manner. Want to Be in The Know on The Absolute Fundamentals of Dinner Etiquette? Want to Be in the Know on the Absolute Fundamentals of Lunch Etiquette? Want to Be in The Know On The Absolute Fundamentals of Etiquette?